Featured on the APS Nutrition Department Website! 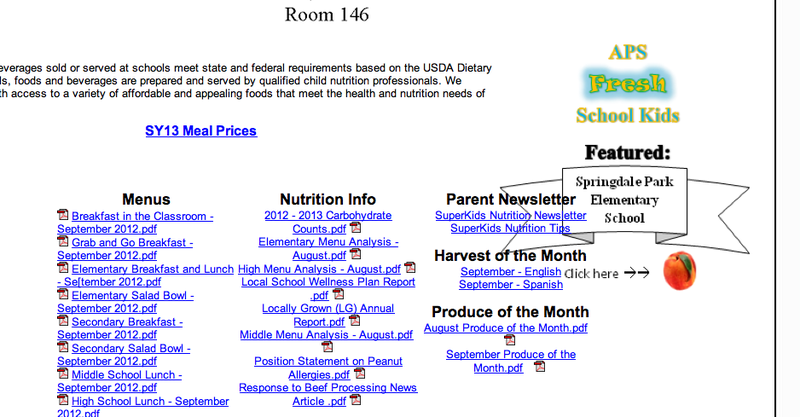 We are the featured school on Atlanta Public School’s Nutrition Department Website this month for our work on the Produce of the Month program. Check out our posts on our recent Produce of the month programs here.